By Xah Lee. Date: 2010-02-05 . Last updated: 2017-06-22 . 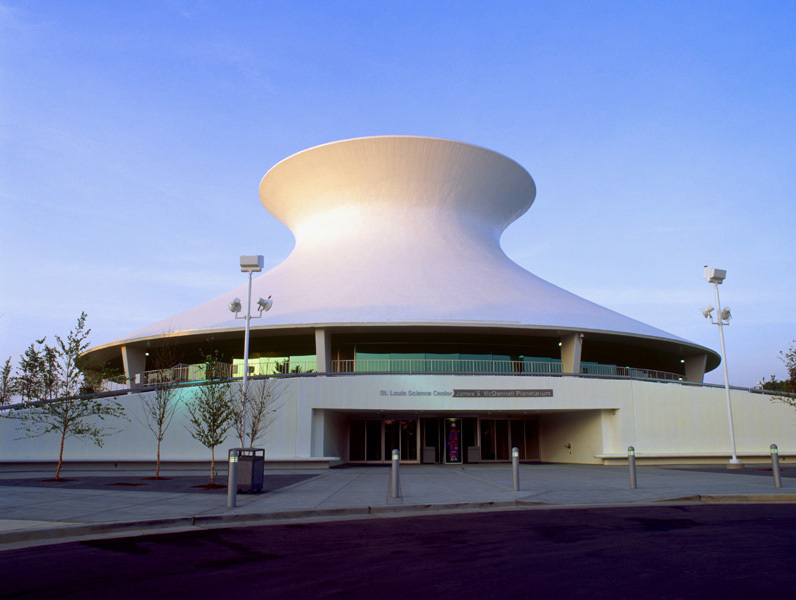 The James S McDonnell Planetarium building at the St. Louis Science Center. These structures are called Hyperboloid of One Sheet. They are made of straight lines.